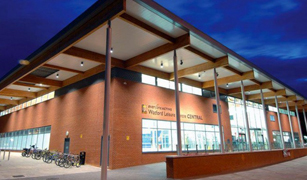 Everyone Active - This leisure centre offers amazing facilities including gyms fully loaded with the latest equipment, dance studios and deluxe swimming pools to tear up the lanes or just go for a relaxing dip. 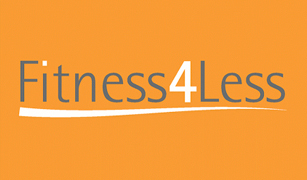 A variety of gym machines to help you achieve your goals, Fitness 4 Less provides a range of brilliant activities with personal trainers just a shout away to help you on your way to a healthier lifestyle. Watford YMCA Community Gym has been servicing the local communities fitness needs for over 30 years. Fully equipped gym, weights room, female only studio, squash and badminton courts, full class programme and many community activities. Affordable and Friendly Fitness fully supported by our qualified staff. At NRG GYM Watford we have a dedicated Female Zone, Cardio Zone, Strength Zone, Spin Zone, Boxing Zone and a great studio for free classes. Our fantastic staff are available if you need anything and can help you with your diet, workout and training sessions. 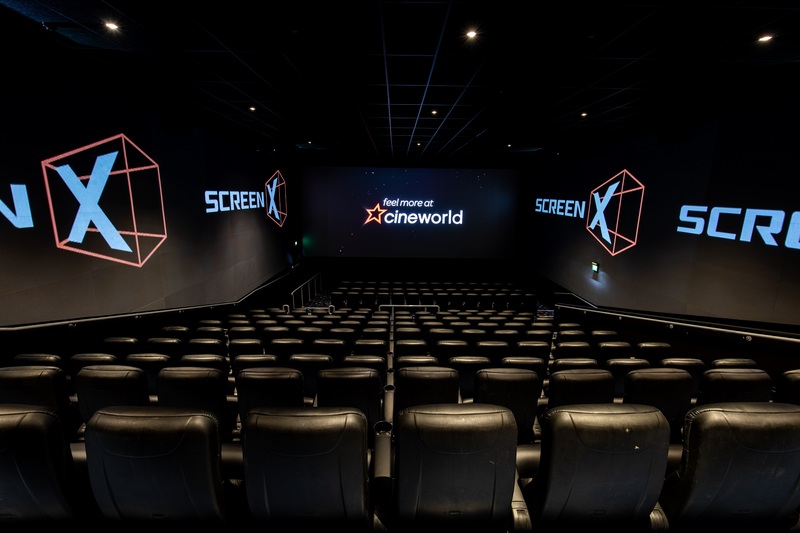 Cineworld Watford is a great new 9 screen cinema situated on the first floor of the new extension of the intu shopping centre. The brand new cinema features an IMAX Laser screen seating up to 475 people and Screen X. A physical adventure game in which players solve a series of puzzles using clues, hints and strategy to complete the objectives at hand. Escape rooms which are interactive, immersive games rooted in adventurous scenarios. Boasting 14 state-of-the-art bowling lanes, fantastic food and drink and a family friendly environment for all ages. A great place to create wonderful memories and share fun times with family and friends.